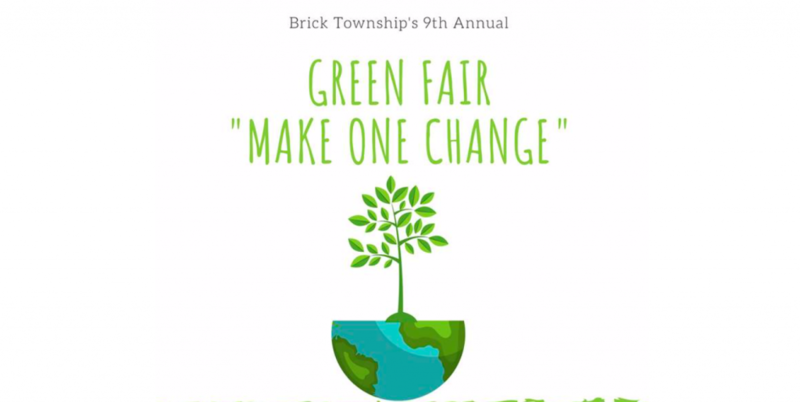 Brick Township’s annual Green Fair will be bigger than ever this year, with breakout sessions, more engagement between attendees and presenters, plus a chance for residents to drop off unwanted electronic items for recycling. 12:45 p.m. – Rain Barrel Workshop featuring the Brick Township MUA. Additionally, the Brick Township Shade Tree Commission will be distributing 825 tree seedlings, provided by the New Jersey Tree Recovery Program, an electronics waste (televisions, computers, cell phones, etc.) recycling drop-off will be provided by the Brick Recycling Company, Inc. and the Brick Township High School Marching Band will be holding a Rummage Sale in conjunction with the Green Fair, giving residents the opportunity to reuse and upcycle available items. Brick police will host an unused medication drop-off bin, there will be student-based environmental projects and initiatives from Brick Township schools and students, and all attendees will be entered to win door prizes including composters, garden planters, rain barrels and other valuable items. Two food trucks, Shake Shack and Kona, will be on hand. The annual Green Fair is sponsored by the Brick Township Environmental Commission, Green Team, Recreation Department and Tourism Development Commission.